【From CPICC Beijing】The recent dynamic changes in China’s papermaking industry as well as the significant imbalance between supply and demand has brought the 2019 Shanghai International Pulp Week right under the spotlight. Since the new global online event registration website went alive at the beginning of this year, businesses and institutions from various industries have shown their sheer interest, including paper and pulp companies home and abroad, government bodies, investment, finance and trading companies etc, already filling up more than half of the vacancies of the event. The papermaking industry in China is undergoing a challenging and special period of time with accumulated conflicts. 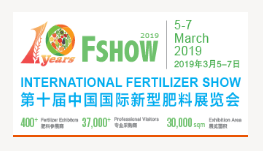 As an important global paper and pulp event, Shanghai Pulp Week has turned into a critical platform where supply and demand imbalance is eased and new business opportunities uncovered. Shanghai Pulp Week takes place during the third week of March annually. With more than 10 years history, and as China became the world’s largest paper and pulp buyer, Shanghai Pulp Week has become the world’s largest annual paper and pulp event. 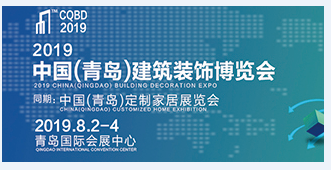 In spring every year, we see over 1000 business executives, experts and representatives from leading paper and pulp companies home abroad, as well as from trading, investment, consulting businesses all gather together in the hotels alongside East Nanjing Road in Shanghai. Due to China’s economic downturn and the introduction of a series of economic reform policy, since last year, China’s papermaking industry and the papermaking companies have started to face new tests, bringing instability and challenges to the world’s paper and pulp market. China’s economic outlook and the difficult situation in papermaking industry will once again have a huge impact on how the global paper and pulp market will develop. The theme of this year’s event is: Changes of China paper industry and trend of global paper and pulp market. Government authorities, economists, experts home and abroad, especially executives from local and international paper and pulp companies are invited to join the event and give presentations, discussing how, under such complex situation, paper companies and pulp suppliers can better work together, identifying the opportunities with a focus on the market, and jointly maintain the stability and balance of the global paper and pulp market. 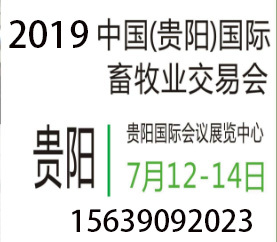 The main topics of this year’s event are: the impact of China’s unknown economic outlook on paper industry; the impact of 10 million ton production reduction on pulp demand； What’s the bottom line of China’s paper industry’s downward trend? Game or collaboration? The Challenges that papermaking industry dynamics pose to the pulp market; the impact the waste paper shortage has on pulp demand; the consolidation trend of global pulp industry; how do the Chinese papermaking companies find a solution for raw materials by M&E overseas? Global wood chip supply and demand trend; risk prevention and control of the pulp market; investment analysis of the Russian forest pulp project, etc. 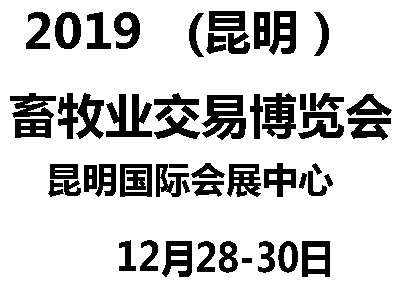 China’s macro economists, experts, executives from local and international paper and pulp companies, investment and consulting companies will share their thoughts and opinions on the above mentioned topics. Those that have confirmed the attendance or sponsorship include global leading pulp and paper companies as well as investment institutions such as: Huatai group, Sun Paper, Nine Dragons, China Paper, Vinda, Hengan, Bohui, Asia Symbol, Jianhui Paper, APP,Stora Enso, UPM, Metsa Fiber, Suzano, Eldorado, Arauco, CAMC, IP, GP, and APAC Resources. 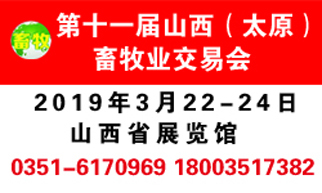 Shanghai Pulp Week is organized with international practices and standard. This year, a new online registration system was launched - www.pulpweek.cn, which supports registration, event payment as well as hotel booking. This system can be accessed on both mobile phone and PC, helping to make your attendance much easier and more efficient.